Something going on with your network, or just feeling lonely and need someone to talk to? Give us a call, drop us an email, send a letter in the mail. We love talking to people, it makes us feel warm and fuzzy, and when we’re done solving your problem, you get to feel warm and fuzzy too. If you have a bigger problem and need to talk now, just let us know what’s going on and how it’s impacting your business, and we’ll get working on it right away. The HubWise Hub is there when you need help. Whether it’s responding to a HubWise Spoke alert or a call from a customer, we are ready to jump in. We respond in a timely manner based on the severity of the problem. We ask our customers and clients to help us identify the severity of the problem or issue by helping us to understand the impact to your business. We know that the same problem may mean different things to each person, so we want to understand how it is impacting you. 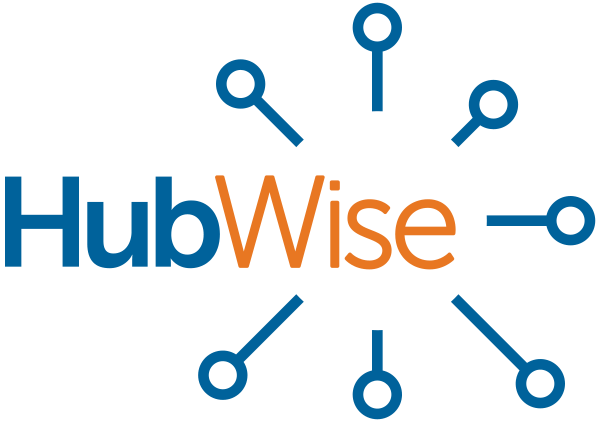 Contact us to learn more about the HubWise Hub.